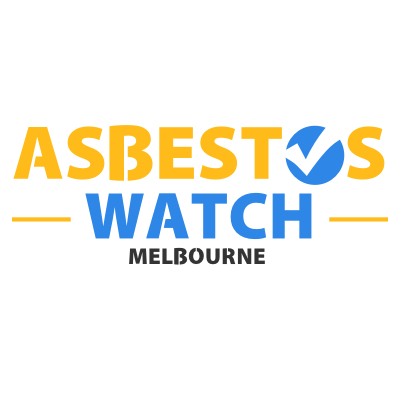 asbestoswatchmelbourne.com.au is an endorsement company for professional contractors in the greater Melbourne region. Our approved contractors provide a wide range of asbestos-related services for all types of buildings. Whether you need help in residential, commercial, or government properties: they got it covered!